It’s taken a while, but finally it’s happened. 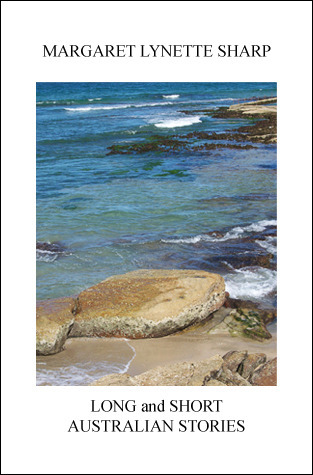 My fourth title, ‘Reflections of Life and Love in Australia’ is now available on Kindle. Around the world, readers can now have fast, inexpensive access to this, and all my other titles. 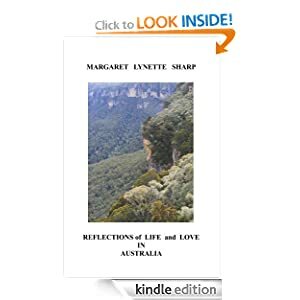 ‘Reflections…..’ is the fourth and final title in my ‘Life and Love in Australia’ series, which includes the well-reviewed second book, ‘A Taste of Life and Love in Australia’. All titles in these series are vignettes and Short Stories of Australian relationships, with an emphasis on affairs of the heart. Written from varying perspectives, taken as a whole represent a highly readable variety of engaging tales. Wow! Was yesterday a red-letter day! 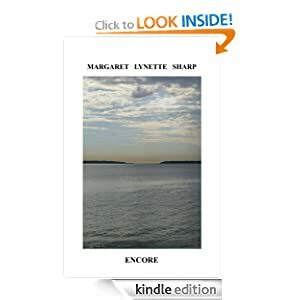 Not only did U.S. Goodreads member, Mark, post a lovely review of ‘Encore’, my newest release: but also, prominent reviewer Brenda ( a moderator of Goodreads Aussie Readers) gave a most complimentary opinion of my second title, ‘A Taste of Life and Love in Australia’. This book, filled with twenty-eight short stories on love, romance, marriage and happiness is a gentle and easy to-read look at life in Australia. Written from varying perspectives, each short story explores a different aspect of life, from heartbreak, and despair, to delight and compassion. The simple manner of these stories makes them so enjoyable, with the author able to engage in the satisfaction of her characters with success.A delightfully relaxing and peaceful read. 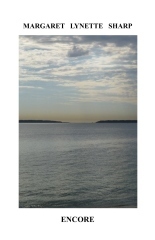 ‘The Essence of Life and Love in Australia’ now on Kindle!! I’m delighted to announce that my third collection of Short Stories and vignettes, ‘The Essence of Life and Love in Australia’, has just been released on Kindle. 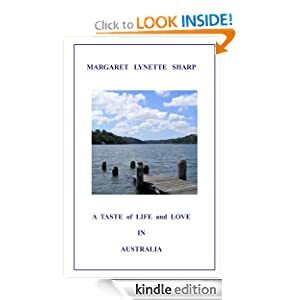 Written following ’25 Stories of Life and Love in Australia’ and ‘A Taste of Life and Love in Australia’, this volume continues in a similar fashion, with twenty-eight engaging tales, overwhelmingly with romantic themes. All my published books are edited by my husband Ronald Sharp, the Creator of the Grand Organ in the Concert Hall of the Sydney Opera House. Here is the review of U.S.A. Goodreads member, Mark. 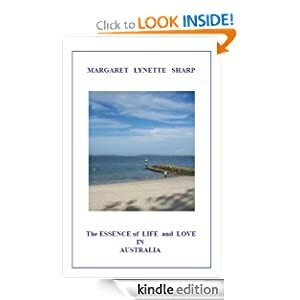 If you’re looking for a highly readable volume of romantic Short Stories and vignettes, why not consider ‘The Essence of Life and Love in Australia’?